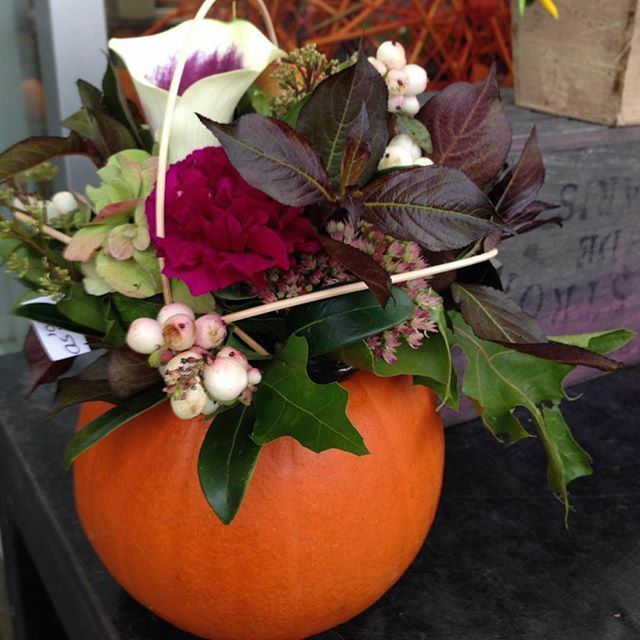 I am always wowed by the creative ways people decorate for the seasons. 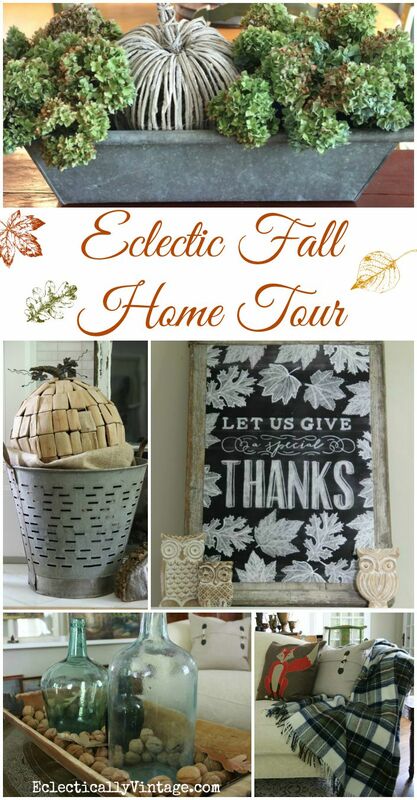 On Instagram, I asked people to share their favorite fall home decor images using my hashtag – #EclecticallyFall. Can you believe there are over 1,500 photos shared! 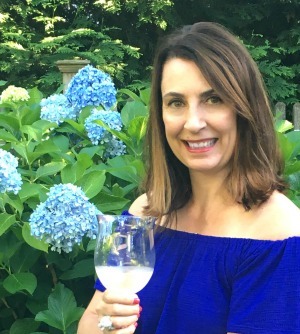 Here are some of my favorites – although it was hard to choose! and follow me too while you’re at it! 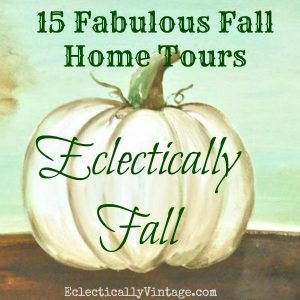 And don’t forget to take the Eclectically Fall tour of homes – 15 of the most stunning homes decked out for fall. 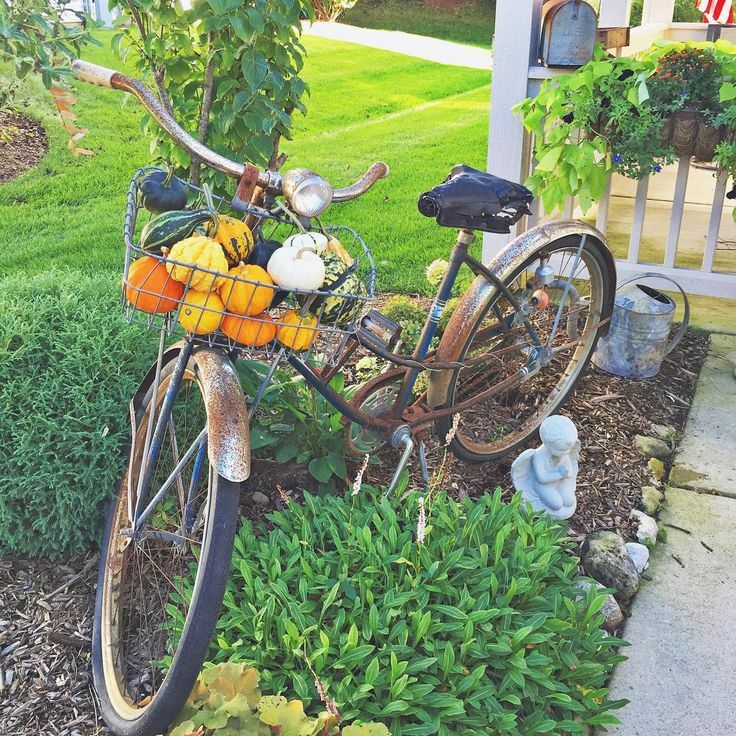 Find old bike, park it in garden, fill basket with pumpkins! 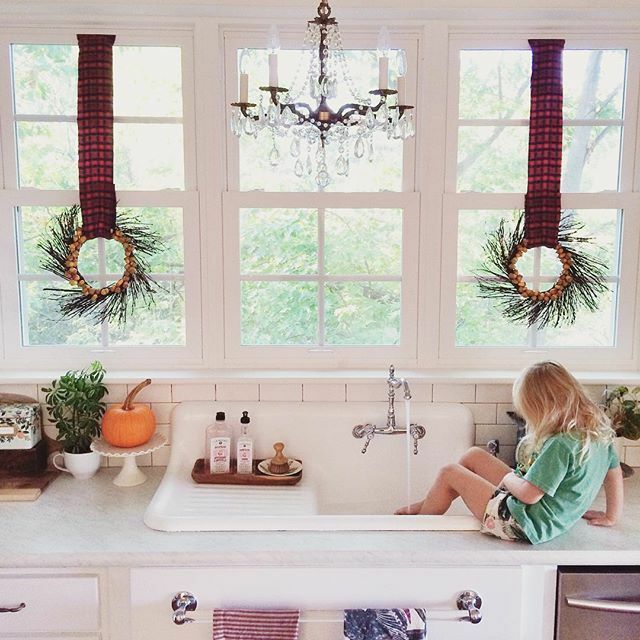 She had me at that vintage sink. Go into yard, cut leaves from tree, put in glass jar, stand back and enjoy. 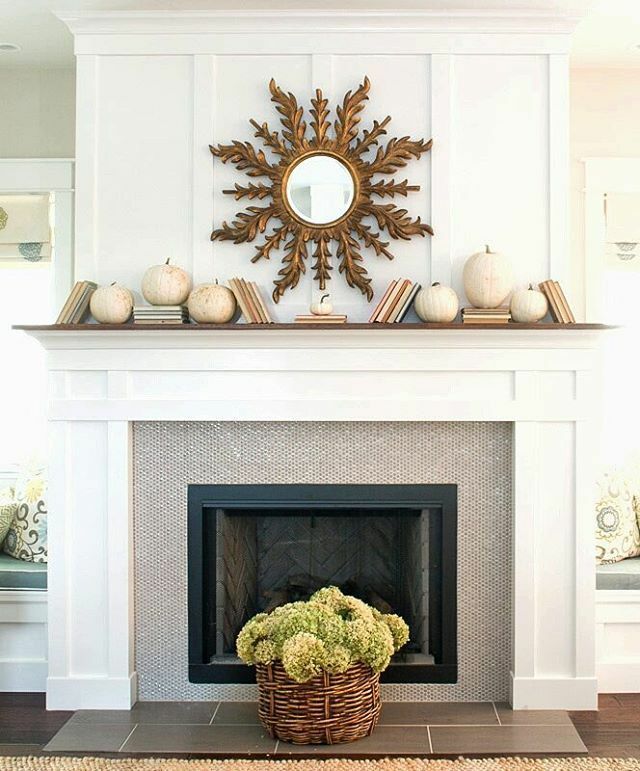 How whimsical is this tilted book and pumpkin filled mantel. 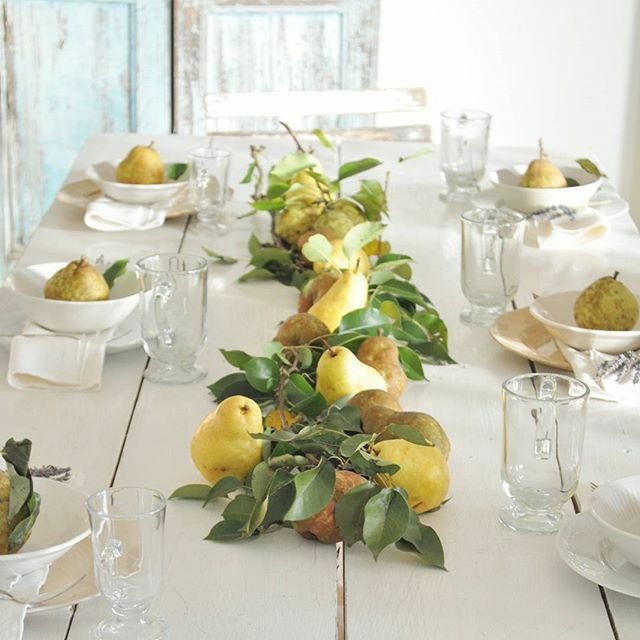 Pears all in a row make the perfect fall centerpiece. What a fun pumpkin planter. 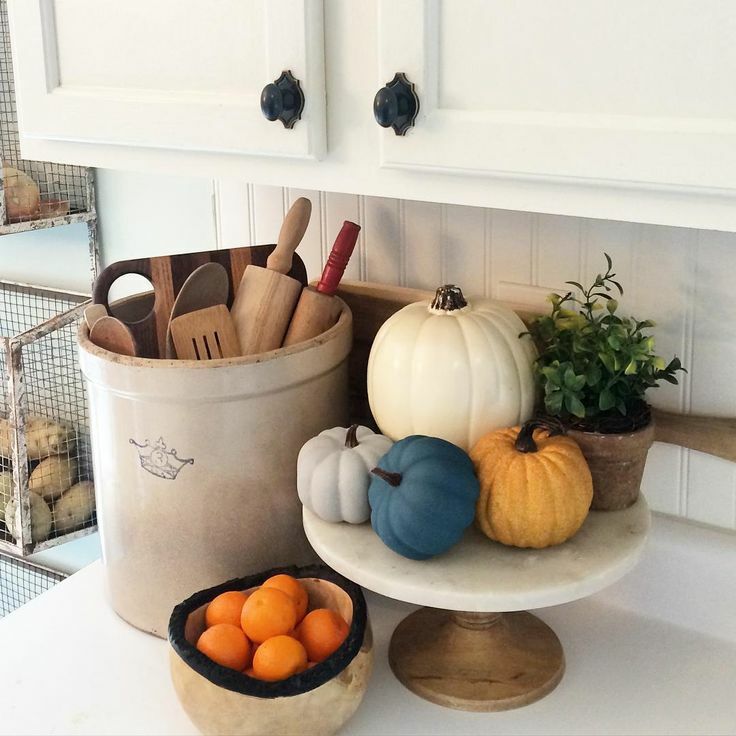 Want more fall decorating inspiration? Enjoy scrolling through all of the #EcelctiallyFall photos. P.P.S. 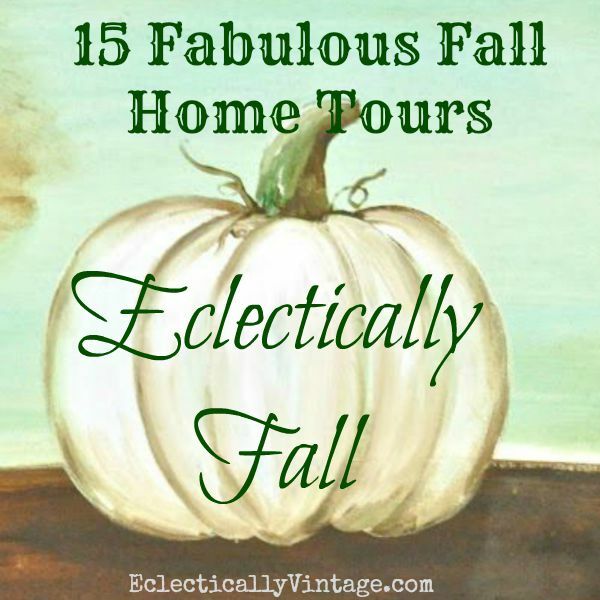 See my Eclectically Fall home tour here. there were so many beautiful homes using the hashtag! i was so impressed! 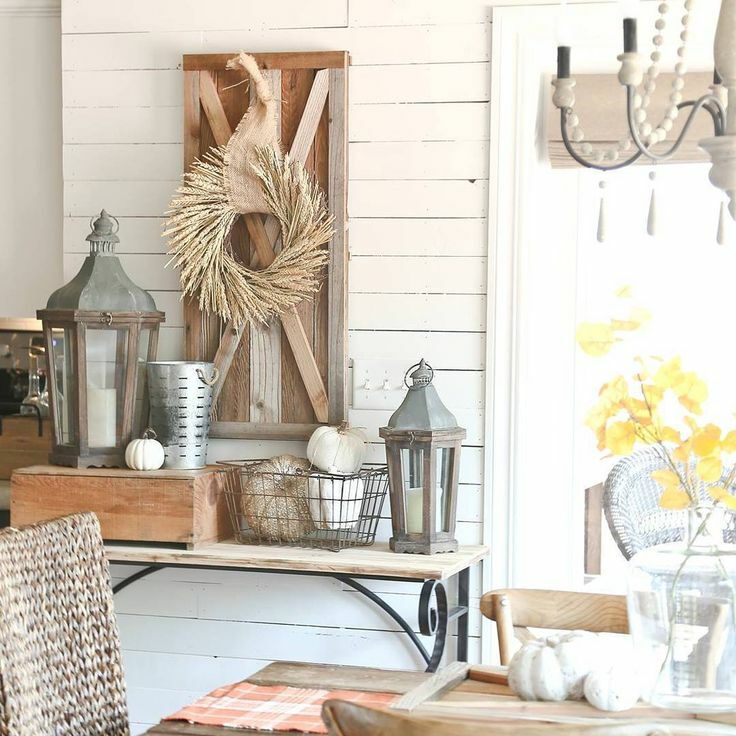 that mantle was one of my absolute favorites, and becky from buckets of burlap of course kills it every time- love her and her home! So many beautiful ideas!! Need bike and yard and pumpkins and crocks stat! Thank you Kelly,that was a wonderful way to get a lot of ideas. Those ladies did an excellent job and i had a lot of looking. Have a great day and i love your bicycle. 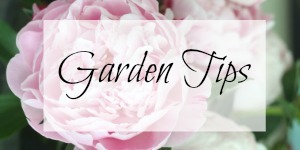 Thanks Marlene – always such great inspiration! That’s not my bike – wish it was! I adore fall! These pictures were amazing, what a great idea! I love the walnuts in the base of the tray with the clear bottles! Genius! 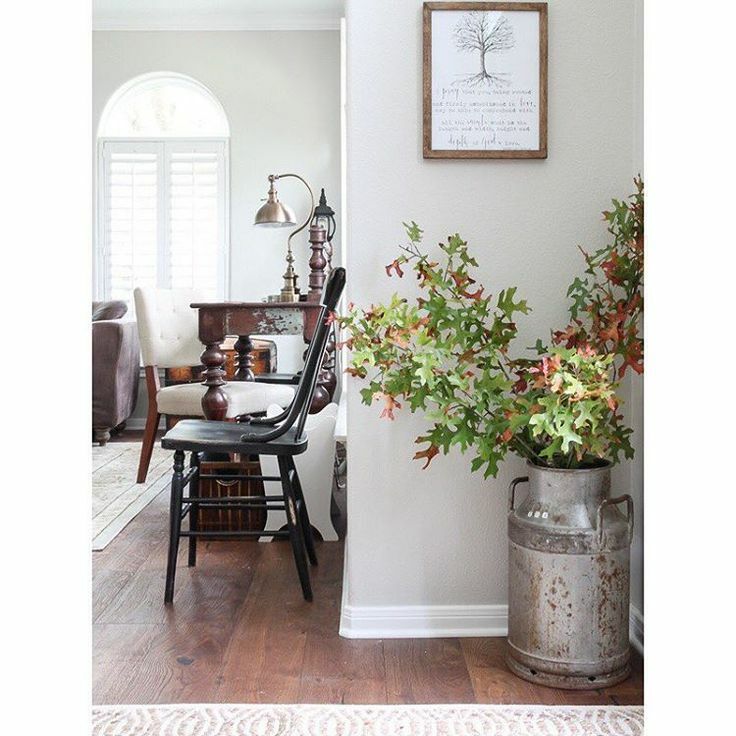 I was recently gathering acorns to do something similar but I love the walnut idea and might find a place in my home to incorporate that! Thanks for sharing these beautiful photos. So inspirational!